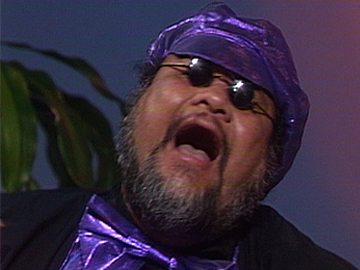 Appearing on magazine show New Zealand Today in 1992, the Patea Māori Club perform their single 'Ngoi Ngoi'. The track appeared on the same album as their legendary hit 'Poi E'. The video sees the group performing on stage while maestro Dalvanius Prime sings backup, while holding his dog. Prime is strikingly dressed in purple and sporting a fairly unique pair of sunglasses. 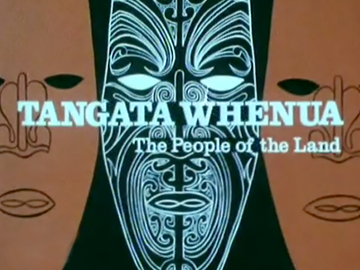 The song honours Ngoi Pēwhairangi. She was instrumental in helping Dalvanius learn about Māoritanga, and wrote lyrics for both 'Poi E' and Prince Tui Teka's earlier hit 'E Ipo'. She passed away in 1985. 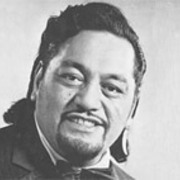 Prince Tui Teka was born in Ruatahuna in 1937. He joined a circus in the early 1950s and moved to Australia. A multi-instrumentalist with a big personality and an infectious sense of humour, he established himself as a cabaret musician with The Maori Troubadours and then The Maori Volcanics. A solo career followed in the early 70s. 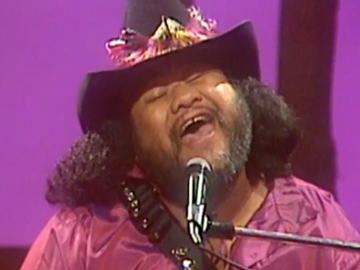 He moved back to Tokomaru Bay in 1981 and co-wrote his greatest hit ‘E Ipo’ with Ngoi (‘Poi E’) Pewhairangi when he was courting her niece (and his future wife) Missy. It was NZ’s first te reo chart topper. 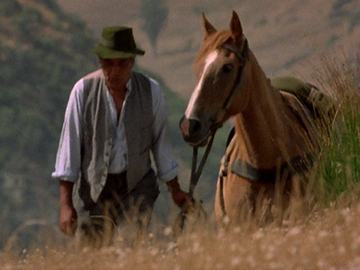 He died in 1985.